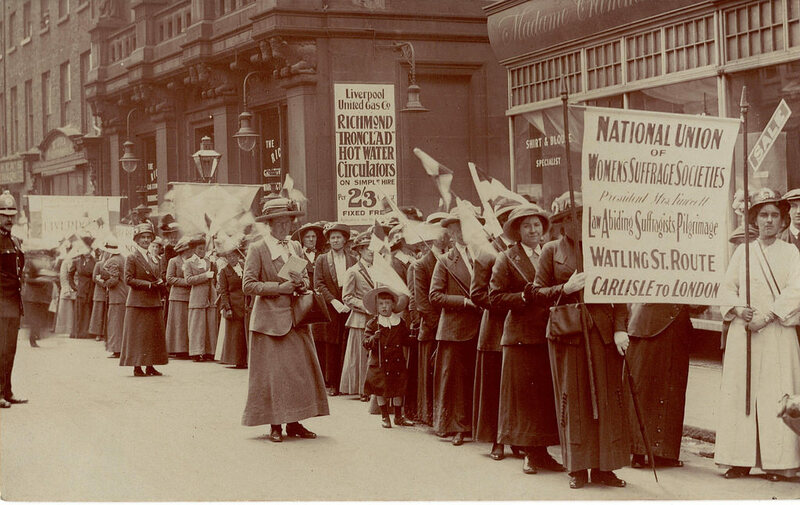 Since 2018 marks the centenary of the year in which (some) women received the right to vote, the theme for the Staton Essay Prize will be ‘Empowerment’. The competition is open to all students currently in Year 12, anywhere in the UK (or its equivalent in the EU and internationally). The competition focuses on the Humanities, reflecting the specialism of Regent’s Park College in teaching and research across the Humanities and Social Sciences. The College invites entrants to make connections across different subjects that they are studying at school, or to bring together a subject they are studying and a personal interest. The aim of the competition is to give school pupils the opportunity to explore connections between the subjects they study or are interested in, to develop their independent research skills, and to encourage them to consider interdisciplinary courses at university. To see further details on how to enter, including the essay questions, click here. All entries must be accompanied by this title sheet. Why enter the Staton Essay Prize?